My career began as a General Accountant, working in the capacity of Office Administrator supporting all office duties and staff. I worked in this profession for over 18 years. I appreciate the lens of operations of organizations but my true vocation was to help people. I went back to school as an adult learner starting my health care career as a RCA, for 5 years working in Special Care units and Extended Care (now complex care). I was very fortunate to be funded through the ministry to take the Practical Nursing program through Vancouver Community College in 2000-01. I have worked as an LPN in all areas of practice that were possible in Residential, Hospice and Acute Care (ER, Cardiac Step Down, Palliative Tertiary, Ortho, Neuro and Med/Surg). I have advanced my skills by taking further education in IV Initiation, Immunization and Advance Palliative. 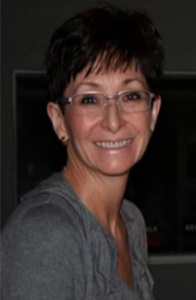 I recently completed the Provincial Instructor Diploma Program and now teach in the new Practical Nursing program. 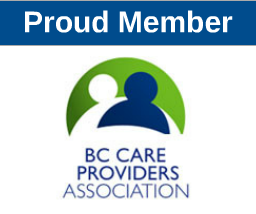 I have worked as a Clinical Practice Consultant, Professional Practice & Integration as the only LPN in BC in the capacity. It has been an exciting position to be able to be part of policy writing and provide consultations to help support LPN professional practice across a large health authority. I am a mother of three adult children, grandmother of two (looking forward to more). I enjoy working for LPNs across BC which has been my passion since I graduated in this profession. I am committed to the needs for advocacy for our profession to be working harmoniously within the health care system to our fullest potential. I also strive to have education to support our ever growing needs for continuing competencies as the public needs increase in complexities so that we are ensured to be recognized for our worth.